Our understanding of human embryonic development is limited by the experimental inaccessibility of the system. Thus, we have been forced to make assumptions about how humans develop based on our knowledge of other mammals, especially the mouse. 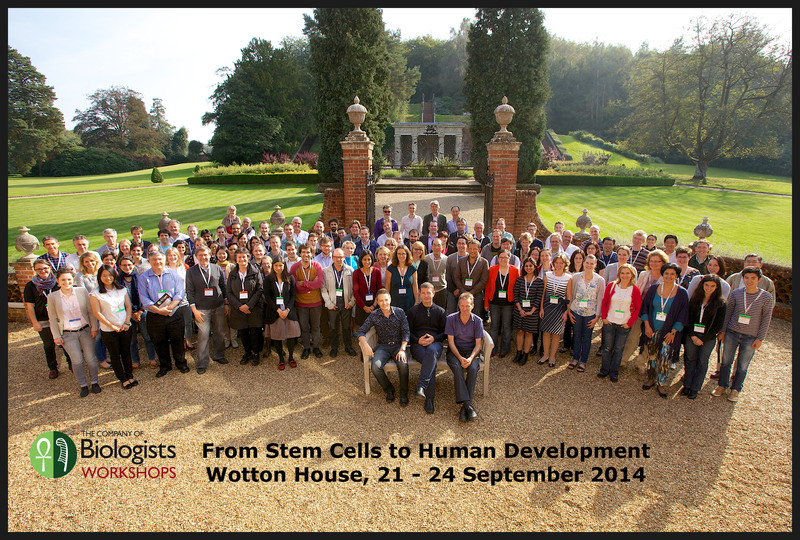 However, the recent explosion in stem cell research, particularly the generation of human pluripotent stem cells, has provided new opportunities for investigating lineage choice, cell differentiation, tissue organisation and even organ morphogenesis using human cells. Such work promises not only to provide a more complete knowledge of our own developmental origins, but also to inform our efforts to understand and treat developmental disorders and, perhaps most importantly, to help bring regenerative therapies to the clinic. 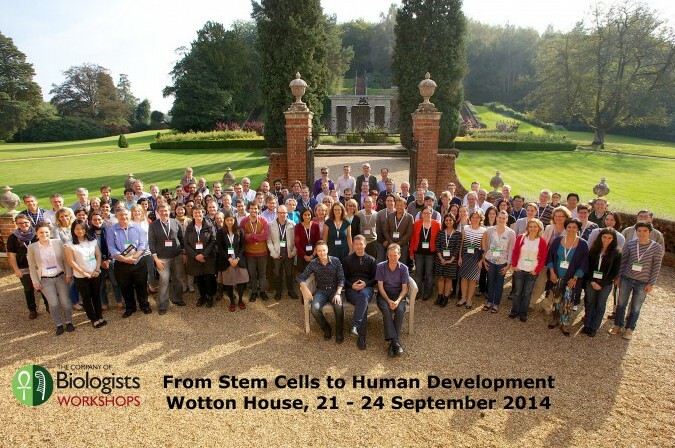 This meeting,“From stem cells to human development”, brings together scientists with a common interest in understanding human development using stem cell systems. Topics to be discussed will include the establishment of pluripotency, development of the major lineages and tissue morphogenesis, as well as translational and ethical aspects of human stem cell research. 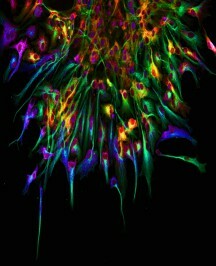 Primary neuronal stem cell culture labelled with markers to differentiate stem cells (orange/yellow) and their progeny (blue/green/purple). Image credit: Hiuxuan Liang and Troy Ghashghaei (North Carolina State University). 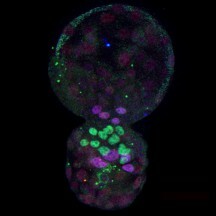 Human blastocyst embryo in culture stained for Nanog (green) and Gata6 (purple). Image credit: Bernard Roelen (Utrecht University). Development is a leading primary research journal covering the field of developmental biology. 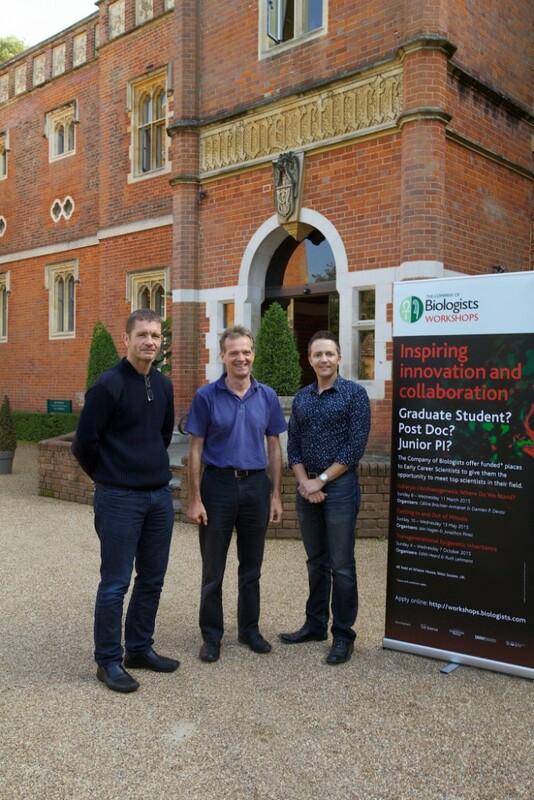 The journal sits at the heart of the developmental biology community, promoting and supporting the latest advances in the field. Explore previous Meeting topics through our video interviews, meeting reports and photo galleries.